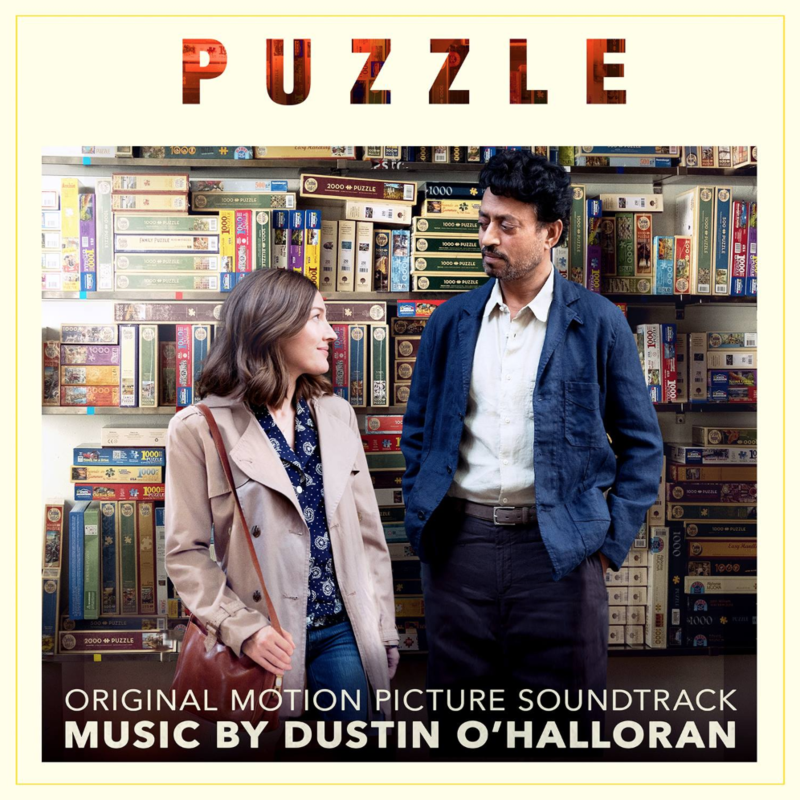 Dustin O’Halloran’s score for Marc Turtletaub’s Puzzle was released today. It features the song ‘Horizons,’ co-written by Ane Brun. The music video for ‘Horizons’ will be released very soon. Puzzle is now playing in theaters in the US, with the release date in other territories to be announced. Listen to or order the soundtrack here. A Winged Victory For The Sullen’s new piece ‘Long May It Sustain’ is out on April 21st on Erased Tapes’ special release comp 1+1=X. The release comes as a limited edition 3LP box set featuring exclusive music from every artist on the label, marking its ten-year history. The general 2CD/DL release is scheduled for June 29th 2018. You can listen to ‘Long May It Sustain’ here. 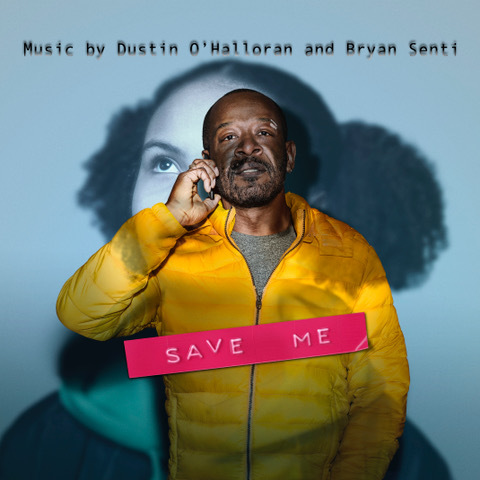 Dustin O’Halloran and Bryan Senti collaborated in creating the score for the TV show Save Me. The six-part Sky Atlantic drama series, directed by Nick Murphy and starring Lennie James, has had positive reviews. The original score is available today through INgrooves Music Group and can be ordered here. Shortly before his untimely passing, Jóhann Jóhannsson invited his friends A Winged Victory for the Sullen (Dustin O’Halloran and Adam Bryanbaum Wiltzie) to rework a piece from his inaugural album Englabörn. 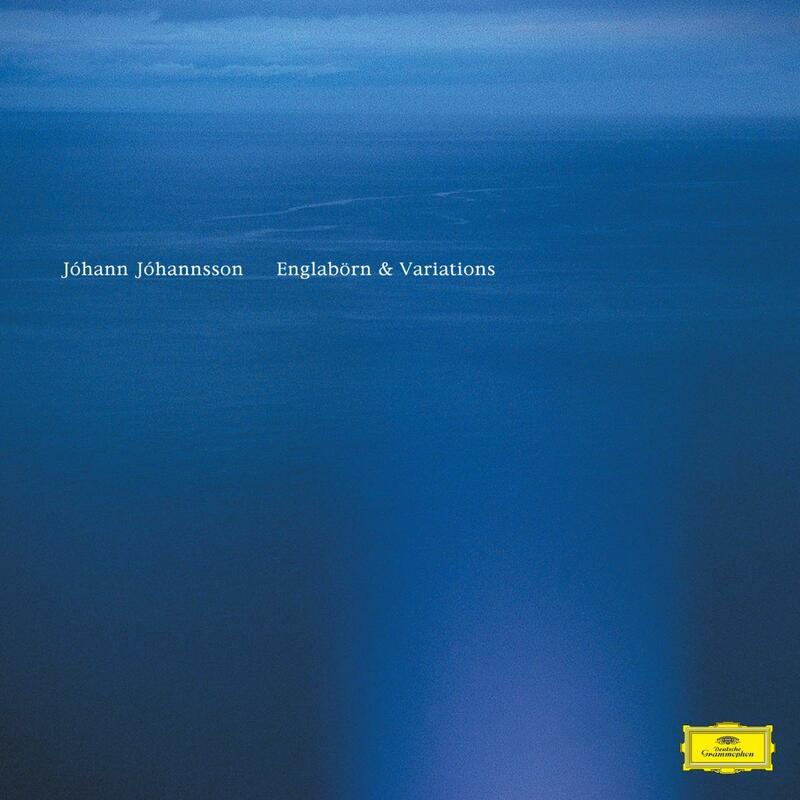 Englabörn & Variations is out now on Deutsche Grammophon. Order here. 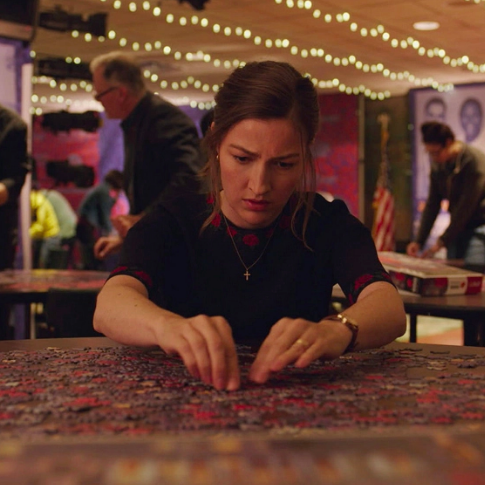 Puzzle, directed by Marc Turtletaub, premiered at the 2018 Sundance Film Festival with positive reviews. The score was composed by Dustin O’Halloran, with an original song co-written and performed by Ane Brun. 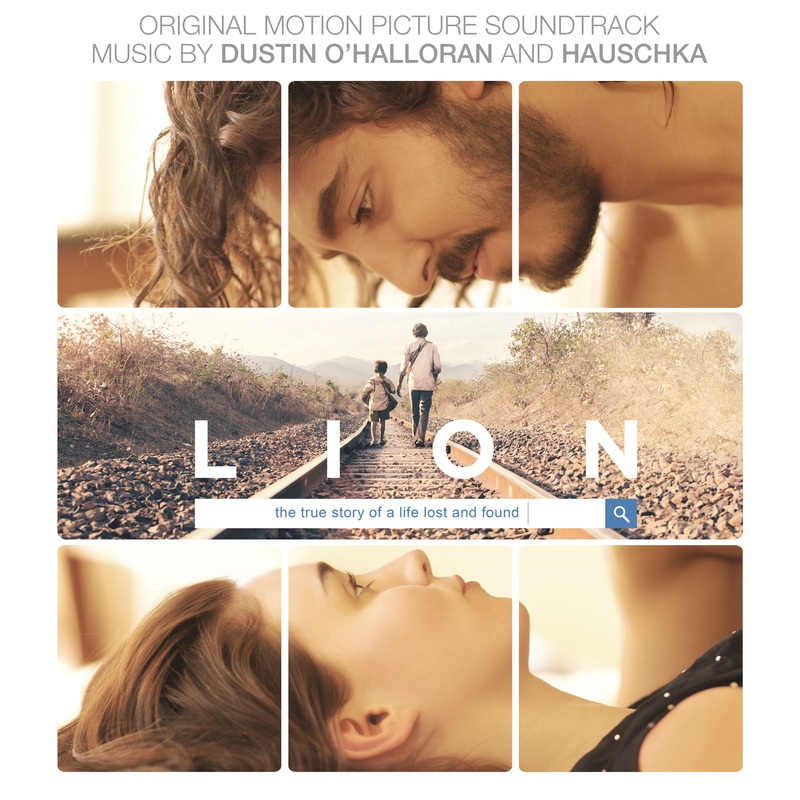 Dustin O’Halloran and Hauschka’s Oscar-nominated score for ‘Lion’ is out now on blue vinyl. Order vinyl or CD/digital soundtracks through Amazon. 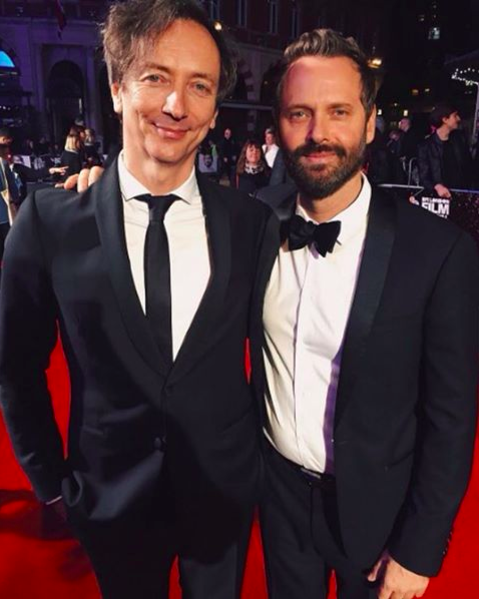 The original score for Lion by Dustin O’Halloran and Hauschka has been nominated for an Oscar! The film, featuring Nicole Kidman, Dev Patel and Rooney Mara, received six nominations in total, including for Best Picture and Best Cinematography. The winners will be announced at the Academy Awards ceremony, which will take place on February 26, 2017. 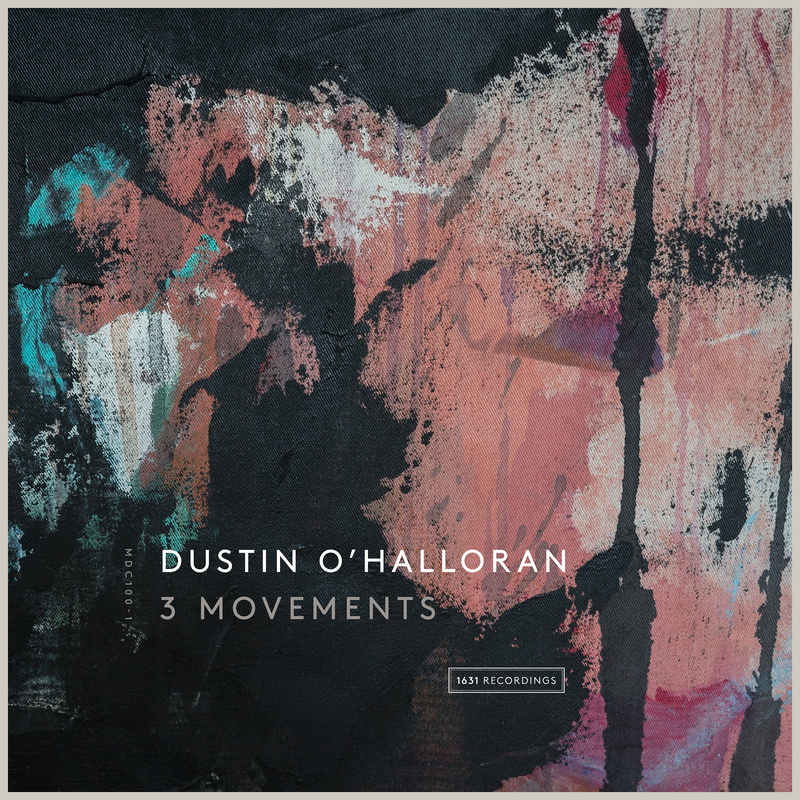 Dustin O’Halloran’s new EP 3 Movements is out now digitally on 1631 Recordings. A vinyl release is scheduled for the new year. 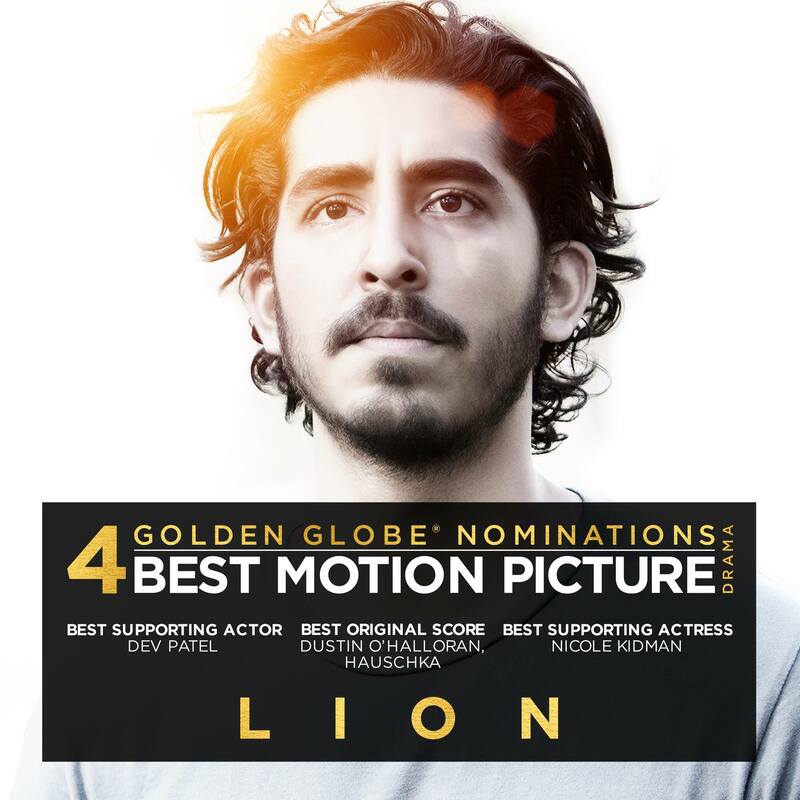 Garth Davis’s film Lion, featuring Nicole Kidman, Rooney Mara and Dev Patel, has been nominated for four Golden Globe Awards, including Best Original Score for Dustin O’Halloran and Hauschka. 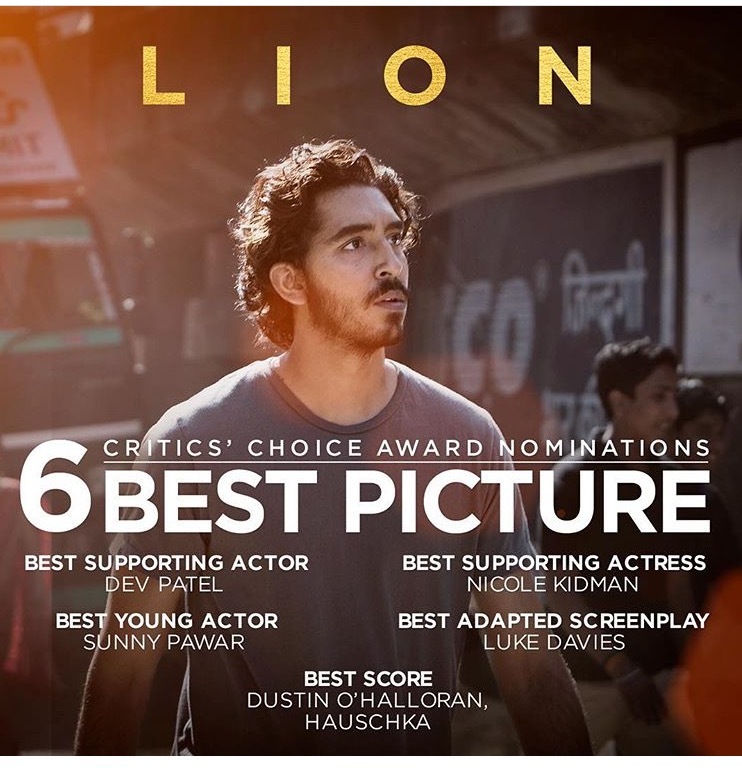 Lion has received six Critics Choice Award nominations including Best Score for Dustin O’Halloran and Hauschka!